Martin & Co are pleased to offer for let this fantastic two bedroom apartment in Admiralty Tower - part of the Admiralty Quarter on Queen Street. 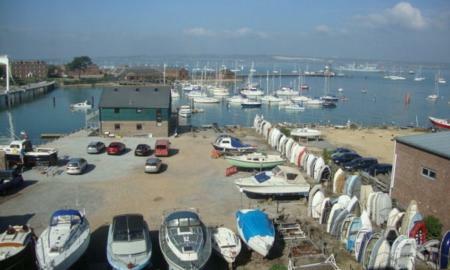 A short walk to Gunwharf Quays, Portsmouth Harbour Train Station, Town Centre & University. Available September 2019. 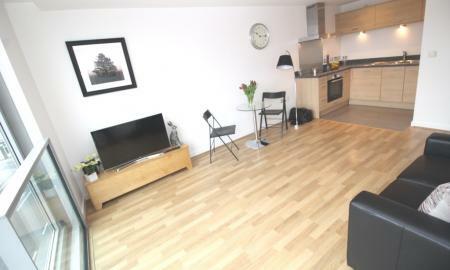 Martin & Co are pleased to present this two bedroom apartment in the popular Admiralty Tower, Queen Street. Available September 2019. 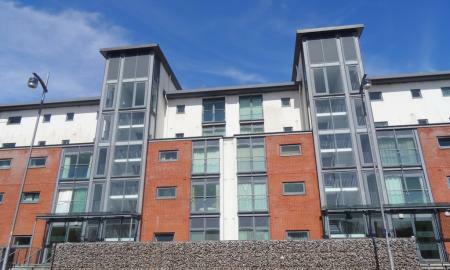 Two bedroom, two bathroom apartment located next to University of Portsmouth Business School. Furnished + available August 2019. Gas/Heating bills included in rent. Allocated parking. 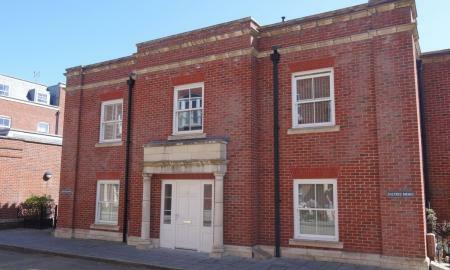 Martin & Co are pleased to offer for let this two bedroom apartment in Brunswick House, part of the Admiralty Quarter on Queen Street. Available early May 2019. Secure allocated parking. Unfurnished. 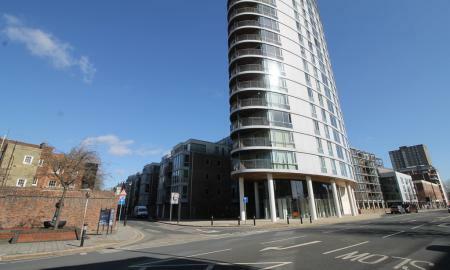 Martin & Co are delighted to offer for let this stunning one bedroom apartment in Admiralty Tower, Portsmouth. 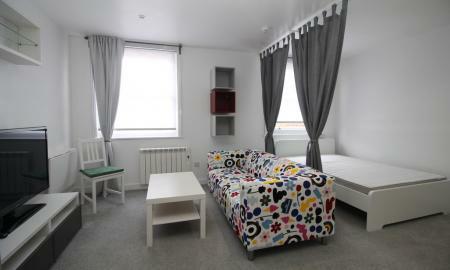 Fully furnished to an excellent standard. Available September 2019. Click for further details. 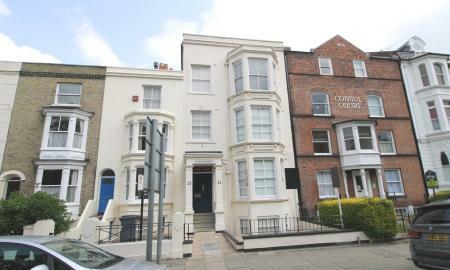 Martin & Co are pleased to present this large two double bedroom, part-furnished apartment WITH PARKING. 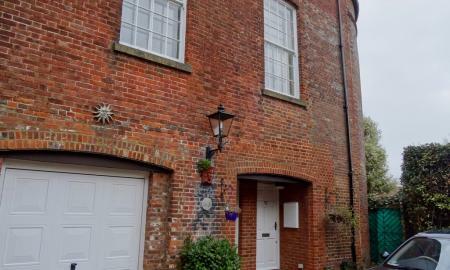 Close to Gunwharf Quays, Southsea and the City Centre. AVAILABLE NOW. 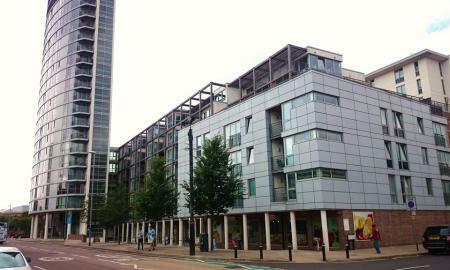 Martin & Co are pleased to offer for let this one bedroom flat in Admiralty Tower, Queen Street - part of the Admiralty Quarter. Available from June 2019. Unfurnished. 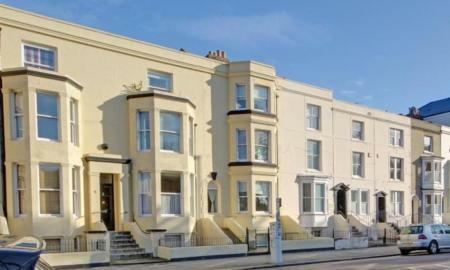 STUDENTS - Martin & Co are pleased to offer for let this modern studio flat opposite Portsmouth University, available from September 2019. STUDENTS - SEPTEMBER 2019. 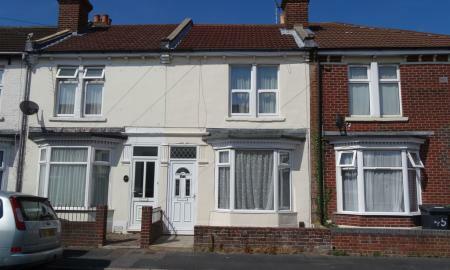 Martin & Co are pleased to offer for let this modern flat with private decking/patio, opposite Portsmouth University. STUDENTS - SEPTEMBER 2019. 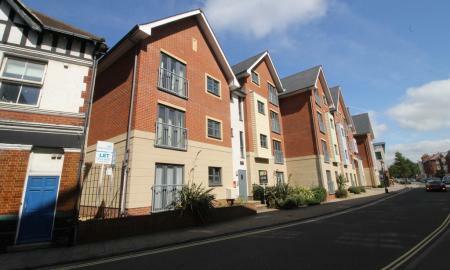 Martin & Co are pleased to offer for let this modern studio flat opposite Portsmouth University. 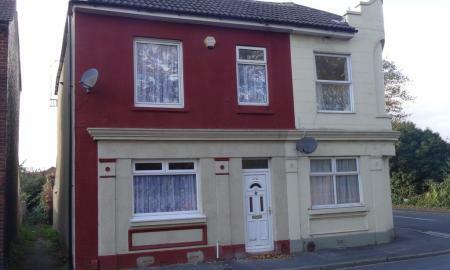 Call Martin & Co for enquiries or to arrange a viewing. 02392 987001. 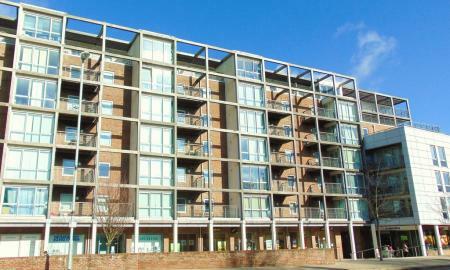 **SPACIOUS WATERSIDE APARTMENT**WELL PRESENTED**OPEN PLAN LIVING WITH BALCONY**2 DOUBLE BEDROOMS**DESIRABLE LOCATION**VIEWING RECOMMENDED**.